Valle dell'Acate Frappato is a fresh, strong and fragrant wine. The soil characteristics, that is black with white pebbles, give to the wine the complexity of the scents and its excellent acidity. 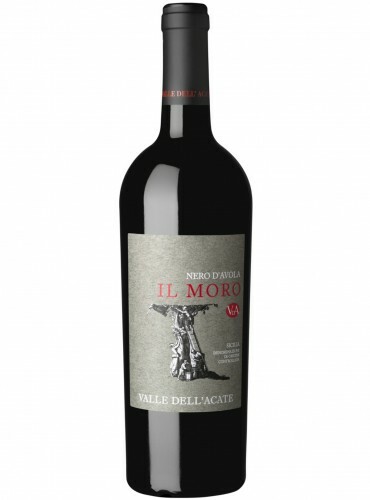 Il Moro Nero d'Avola of Valle dell’Acate is a Sicilia DOC wine obtained with Nero d'Avola grapes single-variety that grow at an altitude of 120 meters on the dark land of Acate vineyard. A full-bodied, warm and elegant wine. 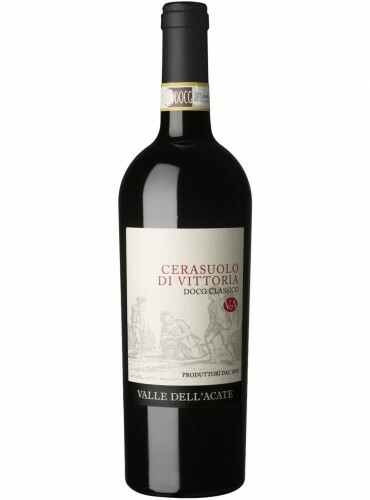 Cerasuolo di Vittoria Classico is a red wine produced from Nero d'Avola and Frappato grapes, typicol Sicilian grapes that develop in the district of Acate. It is here that Valle dell'Acate cellar produces its best wines.